Full color banners really pop and are a great way to stand out to your customers for a fraction of what some other advertisements can run. Quantity discounts may be available. Artwork sent to This Creative for printing must be print ready and per specs. Custom graphic design will be additional. Cost Effective Signage that grabs attention! 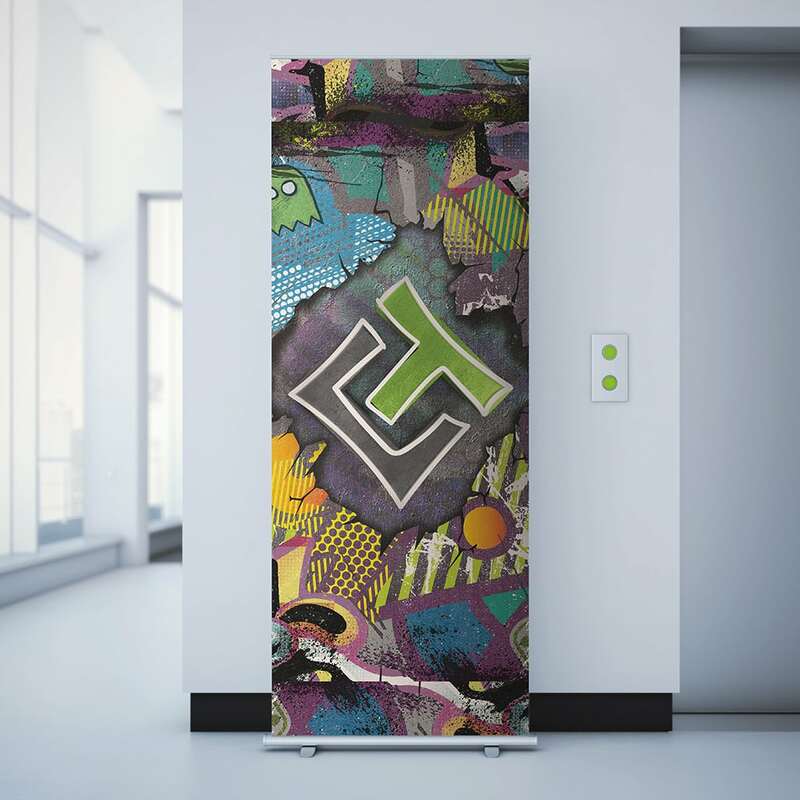 This Creative of Fort Myers is where you need to be for full color banners. Feel free to design your own banner or let our professional graphic designers assist you in designing your custom banner. Our banners are completely finished hemmed with grommets or pole pockets for easy hanging. These full color signs will pop! Standard and custom sizes available – Standard banners print same day if artwork is received by same day cut off. Need your banner same day? No problem we can help. Either send us your design or have one of our graphic designers make one for you.